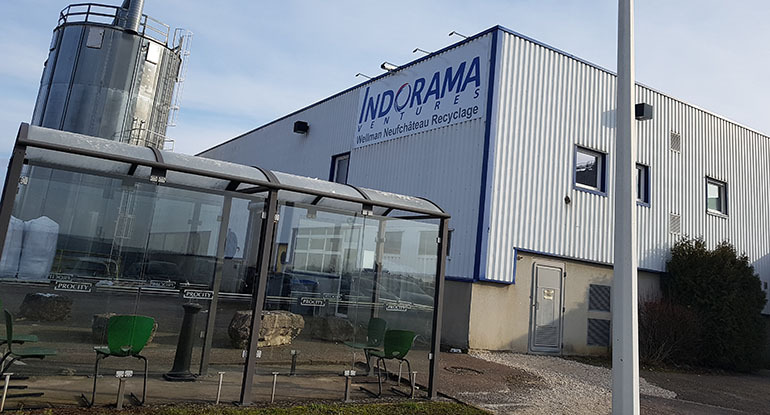 Founded in 1991, Sorepla Industrie is one of the largest recyclers in Europe, acquired in July 2018 by Wellman International. The company was renamed Wellman Neufchateau Recyclage. 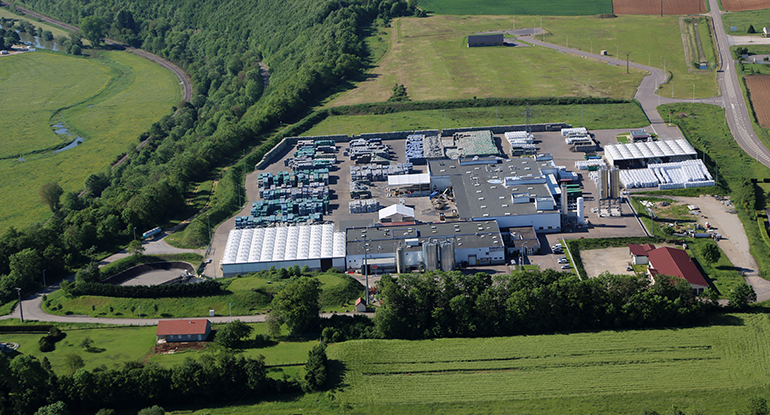 The facility consists of three production lines; Recycled Polyethylene Terephthalate (rPET), Recycled High Density Polyethylene (rHDPE) and food-grade Pellets, with a combined capacity of 52,000 tonnes/annum.